Wujiang Tengchuan Textile Co., Ltd.
Wujiang Tengchuan Textile company, located in Shengze, a traditional silk textile center in Jiangsu province next to Zhejiang province and Shanghai, is a textile enterprise in fabric weaving, dyeing and printing and processing, which covers an area of 5500 square meters and has 120 Staublihydraulic loom and 2 warping-sizing combinative machines with a production capacity of 9 million meters a year. With products exported to Europe, America and Japan and other overseas markets, our company has gained and retained its reputation over the years for providing dependable and innovative products, reliable and on-time delivery, customized solutions, and excellent service. Guided by the company’s principle and value of surviving with high quality products and developing with continuous innovation, Mr. Shen and the staff Warmly welcome new and old customers from all over the world to contact us for future business relationships and achieving mutual success. Your choice is our forever pursuit! 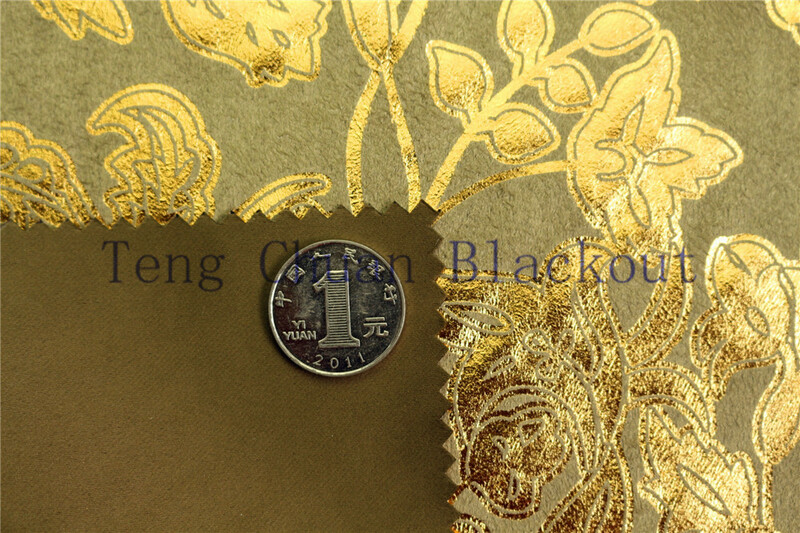 Company Name:Wujiang Tengchuan Textile Co., Ltd.